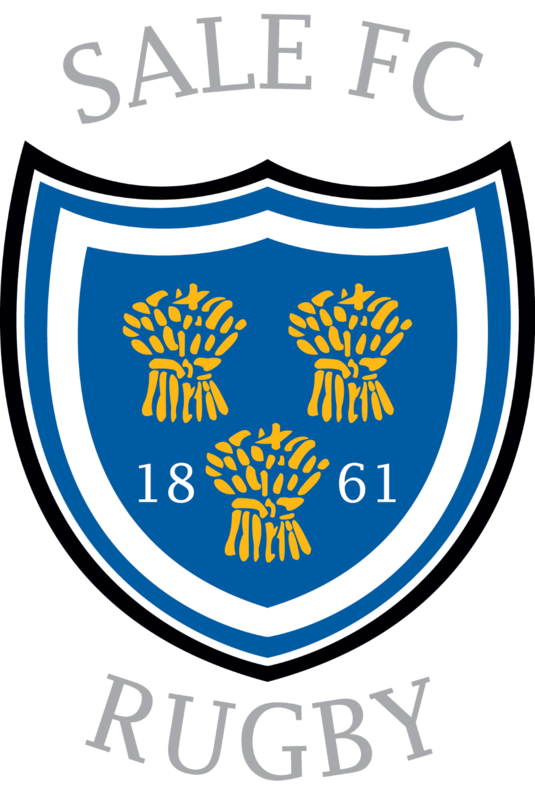 Sale FC Rugby uses your personal data to manage and administer your membership and your involvement with its teams and club, and to keep in contact with you for these purposes. This policy describes how Sale FC Rugby (also referred to as “the Club”, “we” or “us”) will make use of the data we handle in relation to our members and players, including our use of the Game Management System (“GMS”) provided by the Rugby Football Union (“RFU”). The policy also describes the RFU’s use of data on GMS. You have the right to ask us for a copy of your personal data; to correct, deleteor restrict(stop any active) processing of your personal data; and toobtain the personal data you provide to us for a contract or with your consent in a structured, machine readable format. In addition, you can object to the processingof your personal data in some circumstances (in particular, where we don’t have to process the data to meet a contractual or other legal requirement, or where we are using the data for direct marketing). To exercise any of these rights, you can get in touch with us– or, as appropriate, the RFU or its data protection officer – using the details set out below. If you have unresolved concerns, you have the right to complainto the Information Commissioner’s Office. We process the majority of your data for as long as you are an active member and for [x] years after this. Where we process personal data for marketing purposes or with your consent, we process the data for [x] unless you ask us to stop, when we will only process the data for a short period after this (to allow us to implement your requests). We also keep a record of the fact that you have asked us not to send you direct marketing or to process your data indefinitely so that we can respect your request in future.